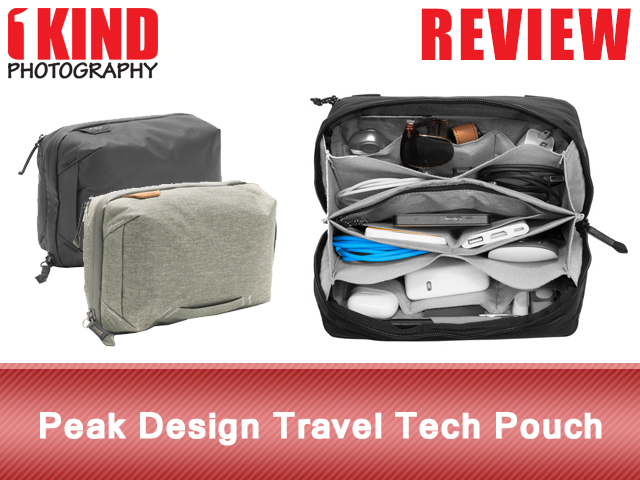 Overview : Whether storing cables, everyday gear, or travel essentials, the Peak Design Travel Tech Pouch offers unrivaled organization and ease of access. Origami-style pockets create enormous spatial efficiency, letting you pack more into a smaller space while keeping your items neatly organized and easy to find. Elastic accessory loops keep items like pens, knives, SD cards, and batteries always within reach. Exterior handles and a clamshell-style opening make this pouch a delight to hold and access. External zip pocket has a cable pass-through for easy device charging. The 200D recycled nylon canvas shell is weatherproof and aesthetically clean. Smaller accessory pockets for pens, SD cards, batteries, etc. 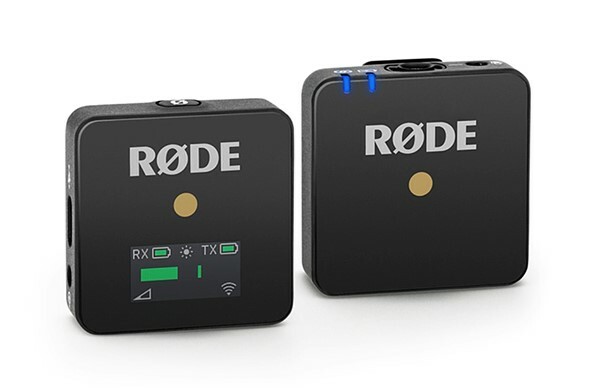 On April 4th, Rode has introduced the Wireless GO, a wireless microphone system that being deemed as 'the world's smallest, most versatile' system of its kind. We love our Rode Filmmaker Kit [Amazon | B&H Photo | Adorama] and we use it for our YouTube videos. So we are definitely interested in this. Similar to its Filmmaking Kit, the Wireless GO is a kit that consists of a transmitter (TX) and receiver (RX). The Wireless GO TX module works acts as either a quick and easy clip-on wireless microphone, thanks to a high-quality built-in omnidirectional condenser capsule, or as the world’s smallest belt pack transmitter for a lavalier microphone via the 3.5mm TRS input. Unfortunately, a wired lavalier microphone is not included and will need to be purchased separately. Depending on the one you get, it can cost $50+ for a very good lapel mic. The RX also has a belt clip that will allow you to clip it onto your camera’s shoe mount, or clips easily onto your camera strap or an item of clothing. 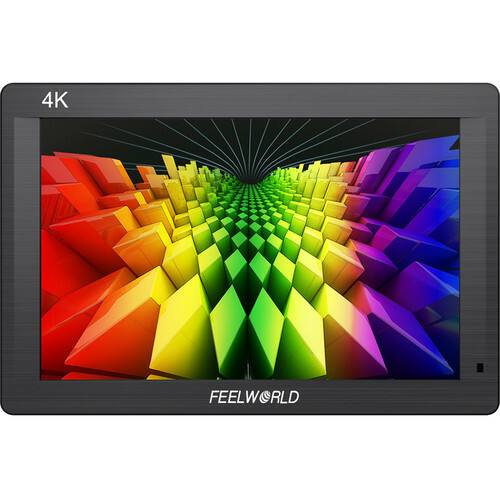 There is also a three-stage output pad – 0dB, -6dB, -12dB – to tailor your output to your camera or recorder. With the new small footprint, both modules measure approximately 44mm x 45mm x 18.5mm and weigh just 31g / 1oz. Wireless connectivity is powered by Rode's new Series III Digital 2.4GHz transmission technology that's rated for a maximum distance of 70m / 230ft in clear line-of-sight situations. Unlike the bigger Filmmaker Kit where it uses AA batteries, the Wireless GO has built-in Li-po batteries that are rated for seven hours of use and can be recharged via USB-C. You can also update the firmware using the same USB-C port that is used to charge them. The Wireless GO kit comes with two fur windshields, one pouch, one USB-A to USB-C cable and one SC2 cable. B&H Photo and Adorama has the system available to pre-order for $199 with an estimated shipping date of April 17, 2019. 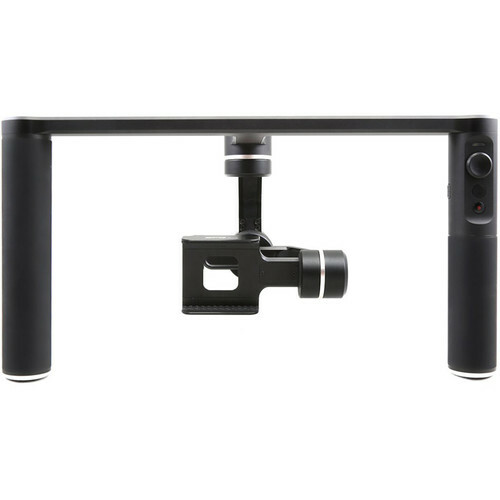 Today only, B&H Photo Video offers the Feiyu SPG Plus 3-Axis Gimbal for Smartphones and GoPro for $49 with free shipping. It features up to one second exposure for low light use and up to an eight-hour run-time. Today only, B&H Photo Video offers the Nanuk 950 Protective Rolling Case bundled with the Ruggard 3-Dial TSA Combination Lock for $179.95 with free shipping. 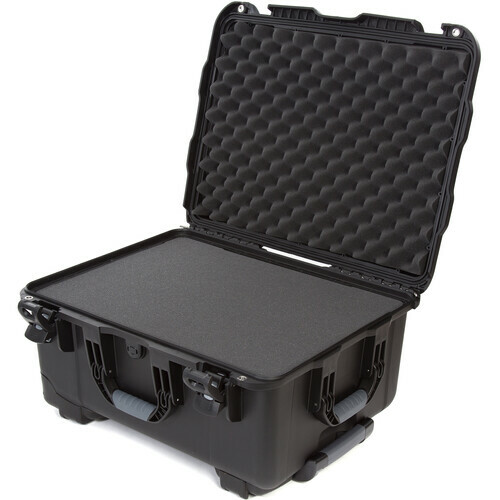 This IP67-rated dust- and water-proof case is crushproof, impact resistant and features shock-absorbent foam inserts.